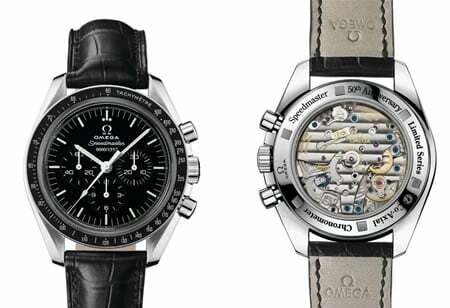 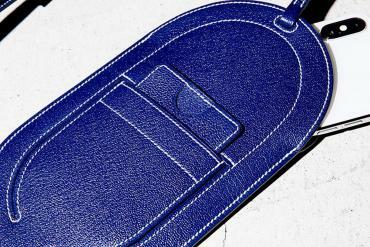 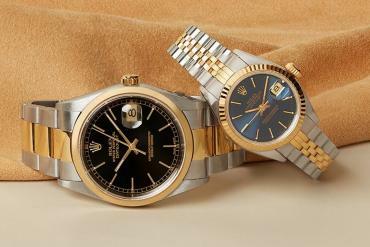 Many watchmakers are revisiting their pasts and relaunching some of their most iconic designs. 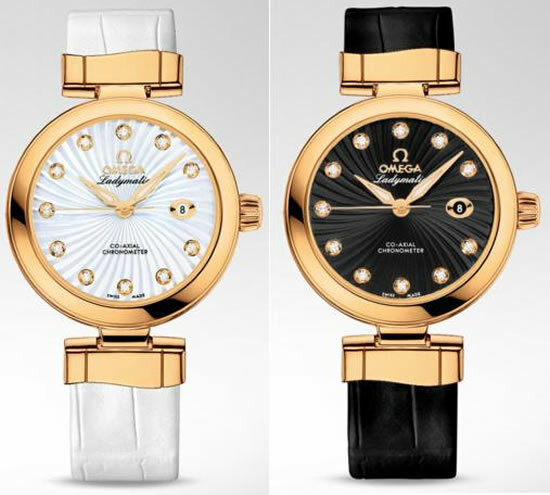 Omega too seems to have sprung on to this bandwagon and has recently debuted (or should we say re-debuted) the Omega Ladymatic timepiece. 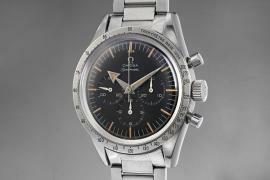 First launched in 1955, this timepiece disappeared from the markets over the years. 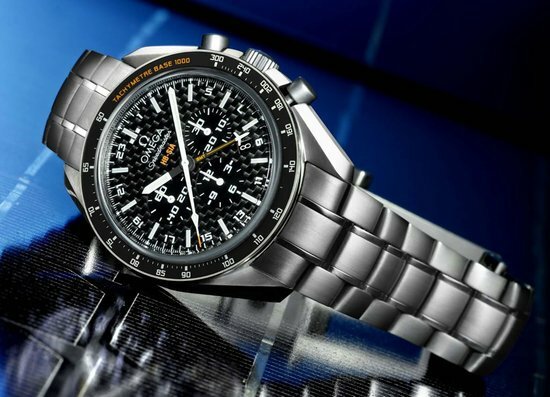 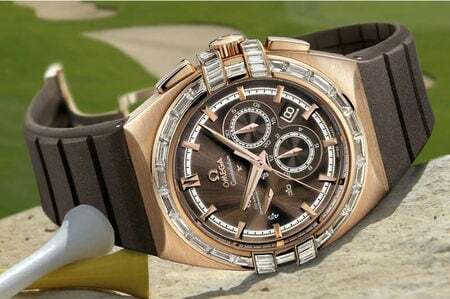 And unless you are a watch connoisseur and lover of Omega timepieces, you will have a hard time recalling this exquisite timepiece. 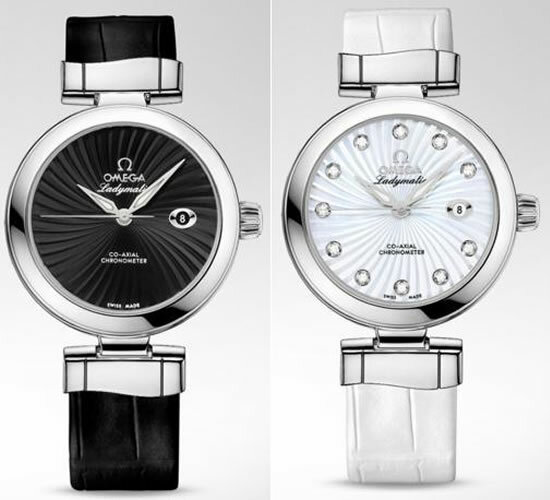 A part of the “De Ville” collection, it was one of Omega’s first self-winding watches designed especially for women and featured the smallest automatic movement OMEGA had ever made. 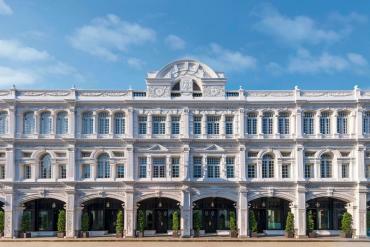 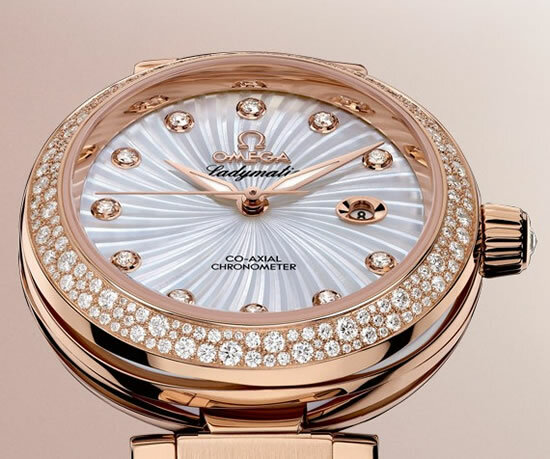 Omega roped in Australian beauty and Hollywood star Nicole Kidman to unveil the new Omega Ladymatic timepiece at the Ritz Carlton in Beijing. 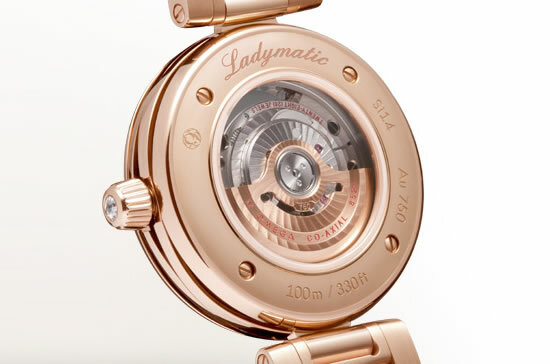 The new re-launched version of the timepiece is equipped with Omega’s Co-Axial Caliber 8520/8521movement. 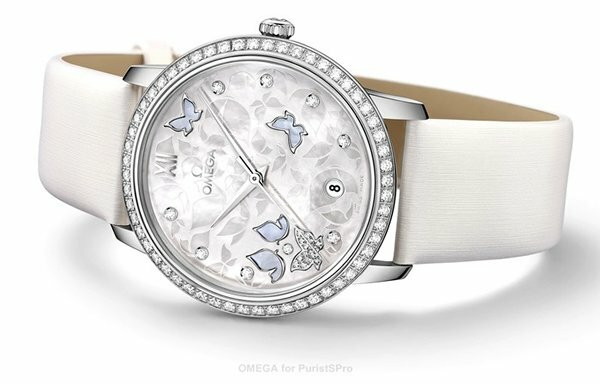 The new timepiece will be available in 27 different versions, including 34mm “wave pattern” case, bezels in polished metal or diamond-set, sapphire crystal casebacks, wave pattern dials, plain or diamond-set hour markers, luminous hands, on a matching bracelet or alligator strap. 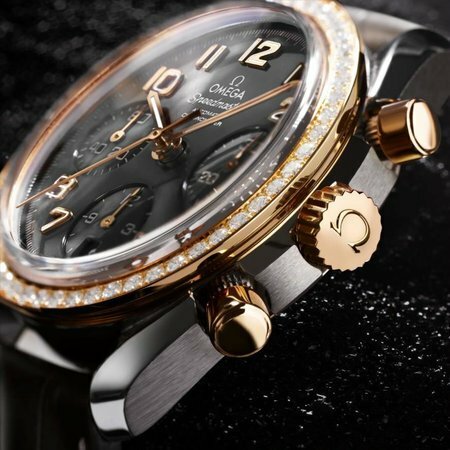 Sure to appeal to every luxe timepiece loving lady, the many versions of the new Omega Ladymatic timepiece will definitely not fail to find buyers.